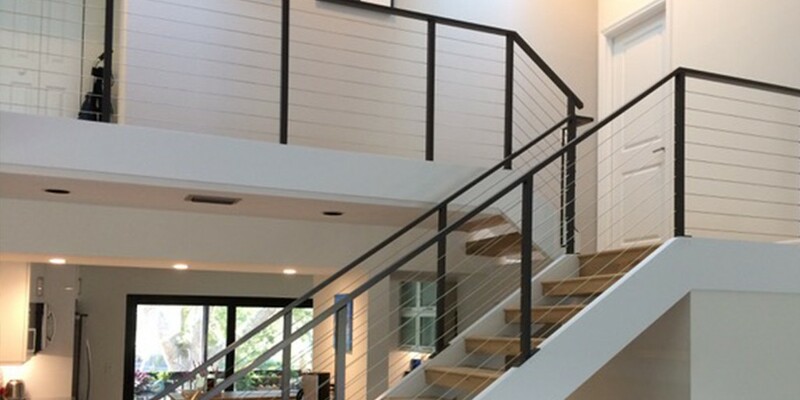 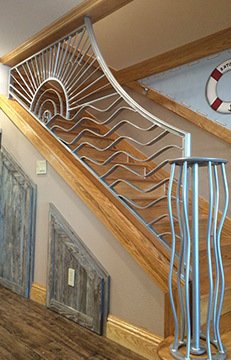 Superior Spiral Stairs offers a full line of spiral stairs, railings and gates in aluminum, steel and wood for residential and commercial applications. 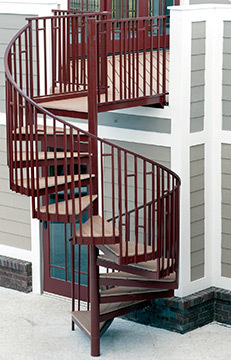 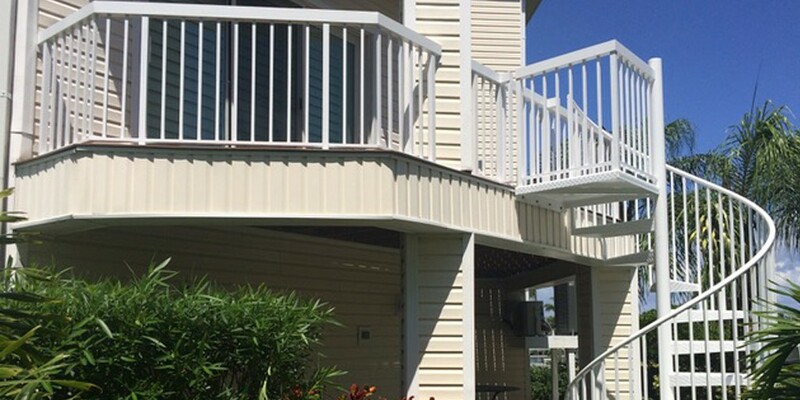 This line consists from economical, stocked Standard Kits, to prefabricated Superior Kits as well as intricately customized, all welded aluminum spiral stairs. 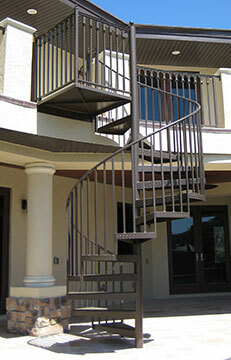 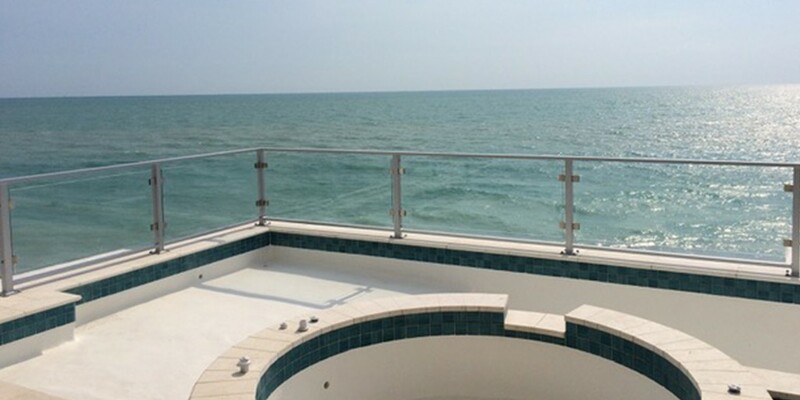 The railings and gates are fabricated to fit any decor and design. 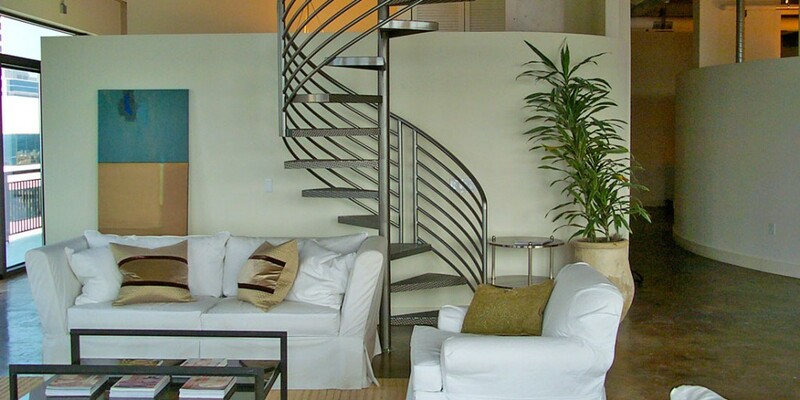 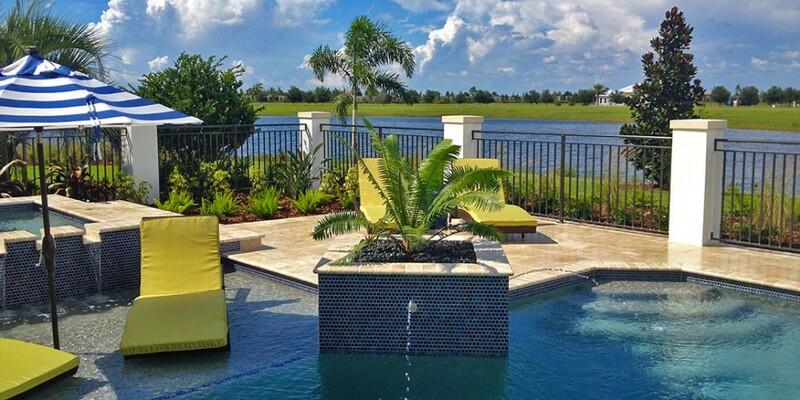 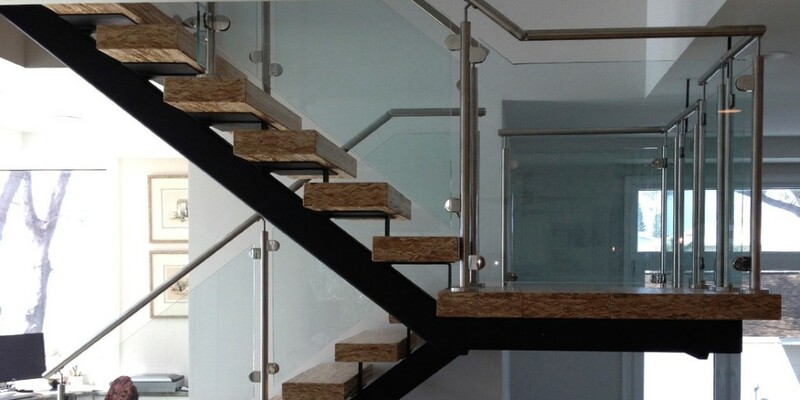 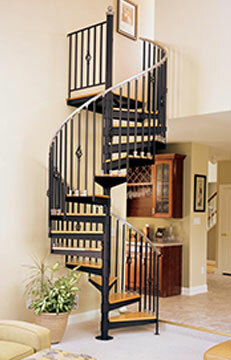 Located in Sarasota Florida, Superior Spiral Stairs services residential and commercial markets on a local, national and international level and provides a design department that offers drawings for your review and approval.